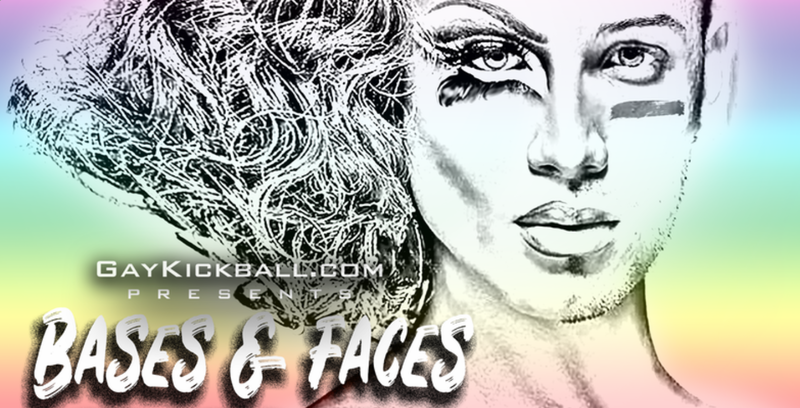 Bases & Faces is a drag contest for any Boston-based athlete who would like to represent their team in this drag race for the crown! Money raised will go to benefit the Boston-based LGBT non-profit, B.A.G.L.Y! Show your support for your friends competing, for B.A.G.L.Y. and the local LGBT Community by purchasing a ticket and attending the event hosted by GayKickball.com. NO registration fee to compete but contact Keith A.S.A.P. !